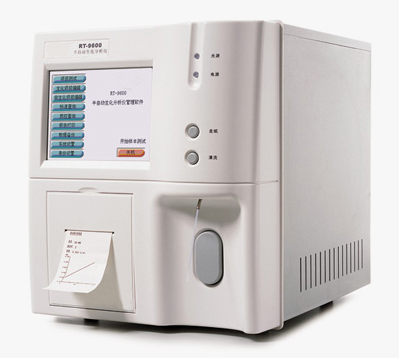 RT-9600 is a Semi Auto Chemistry Analyzer with a large color LCD display, with a touch screen. -Continuously adjustable grating, 1nm by step adjustment. -Large color LCD display, with touch screen. -Large memory, USB port for data transfer. -Westguard Multi-rule, 3 kinds of QC level.